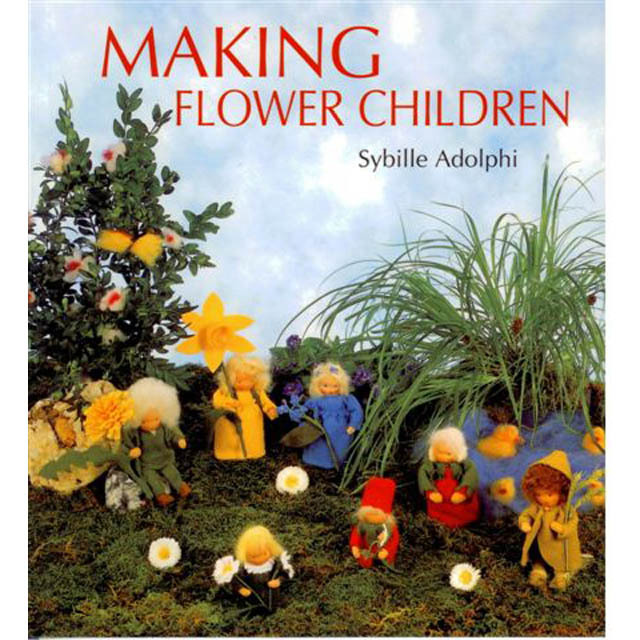 Making flower children by Sybille Adolphi. Detailed step-by-step instructions and illustrations for making a range of lively, creative flower figures. Many of the figures are recognisable from Elsa Beskow's popular picture books, and from Sybille von Olfers' "The Story of the Root Children". Activities are organised by season, making the book ideal for decorating a nature corner or seasonal table in the home or classroom.